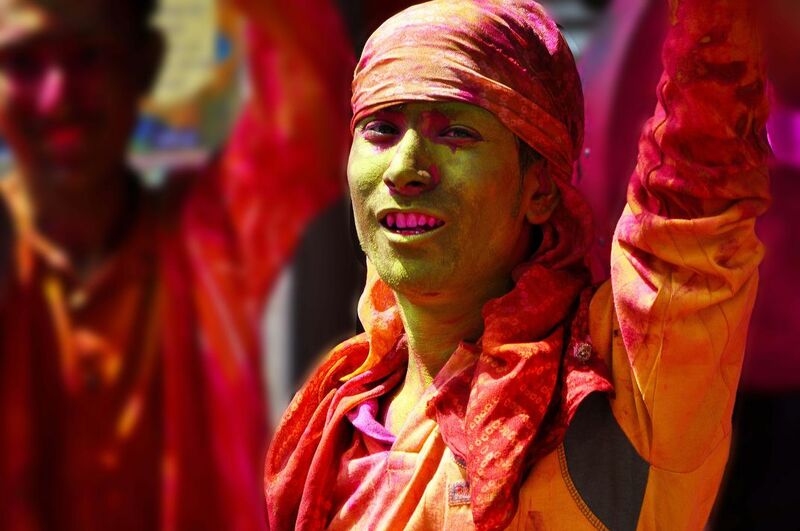 "Holi" is one of the major Hindu festivals of India and is the most vibrant of all. The joys of Holi knows no bound. Holi is a festival of colours, when people all around smear each other with various shades of colours. Date Uploaded: Nov. 20, 2012, 2:58 a.m.